Clapham-based Powwow Events has hired Stephanie Stone as an event manager, to work on B2B events. 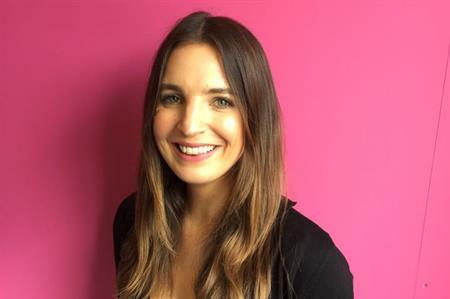 Stephanie Stone has joined Clapham-based Powwow as an event manager, where she will deliver a variety of B2B events. Her background at the REA Group (a multinational digital advertising company specialising in property) saw her running and hosting events in hospitality, sponsorship, senior leadership conferences and gala dinners, and introducing the latest in VR and experiential marketing. "Stephanie’s personality and experience will make her an excellent fit here at Powwow," said Katy Johns, director of Powwow. "With several new client wins, Stephanie will be supporting our team in delivering some outstanding events."